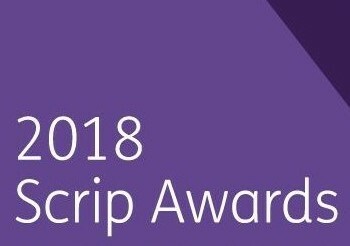 London, UK – 28 November 2018: Ergomed plc (LSE: ERGO) (‘Ergomed’ or ‘the Company’), a company focused on providing specialised services to the pharmaceutical industry, is delighted to have been shortlisted for the Best Technological Development in Clinical Trials category at the 14th Annual SCRIP Awards. Ergomed’s PrimeVigilance is being recognised for the promising and transformative role that its robotic process automation (RPA) system plays in clinical drug development. As a thought leader, PrimeVigilance has started early deployment of robotic process automation in pharmacovigilance. By 2020, automation is likely to reduce manual case processing efforts by over 80%. The system can increase efficiency by up to 400 times, increasing speed, reducing cost and improving accuracy in clinical trials. This positions Ergomed at the forefront of pharmacovigilance services. The awards ceremony will be held at the Hilton on Park Lane, London tonight.